This paper presents a proposal to modify the induction motor vector control system in order to provide the required torque and the reference speed of drives during voltage sags. 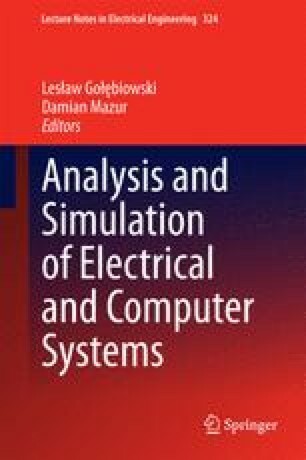 Based on the simulations, the immunity improvement of adjustable AC drives with induction motors on voltage sags has been confirmed. The work was carried out under the project KIC CIPOWER.